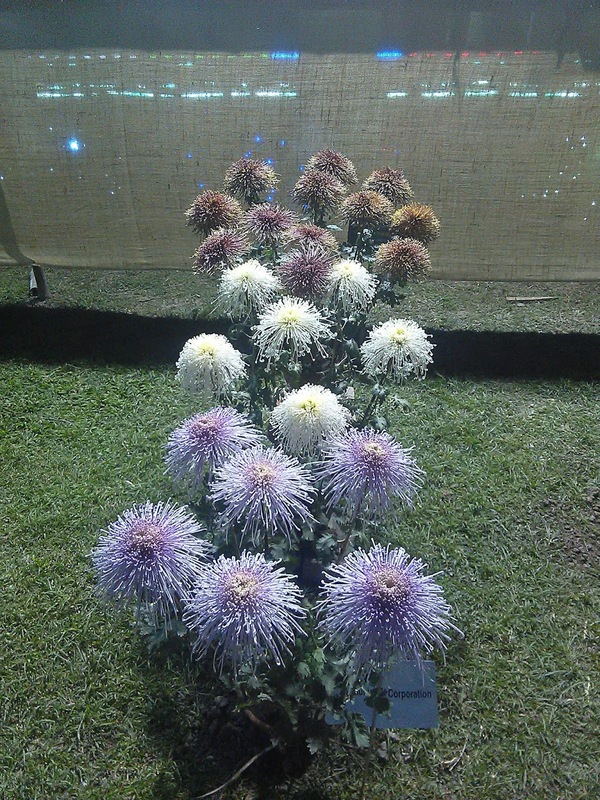 Own Cactus: Eden Garden Flower Show 2016. 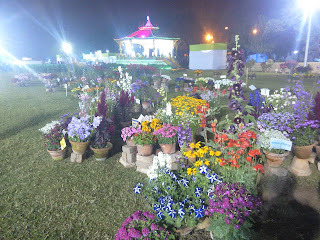 Eden Garden Flower Show 2016. 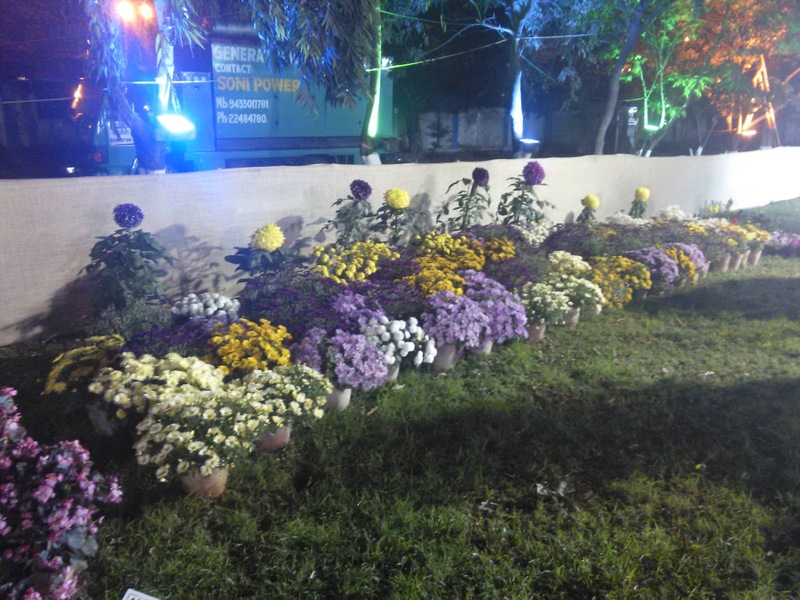 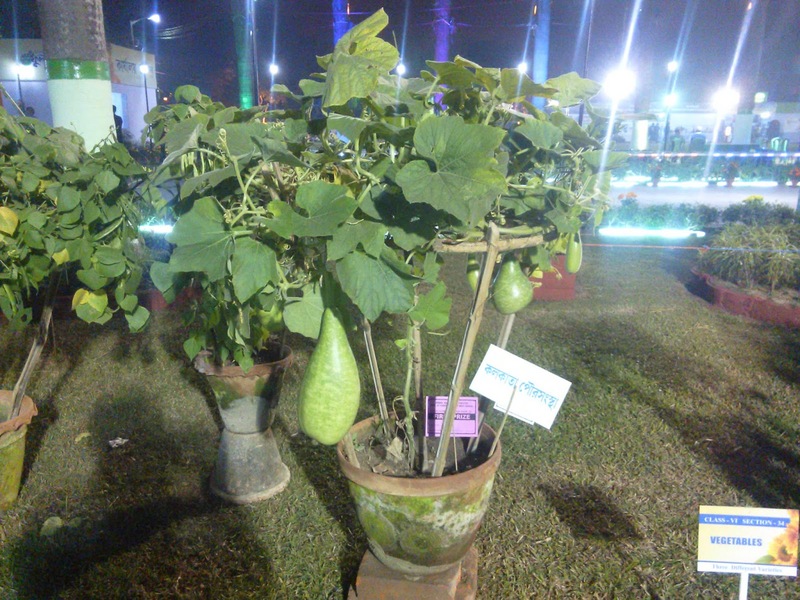 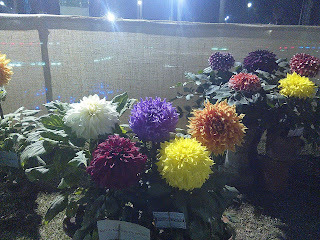 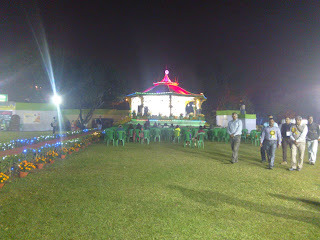 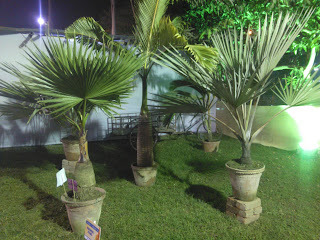 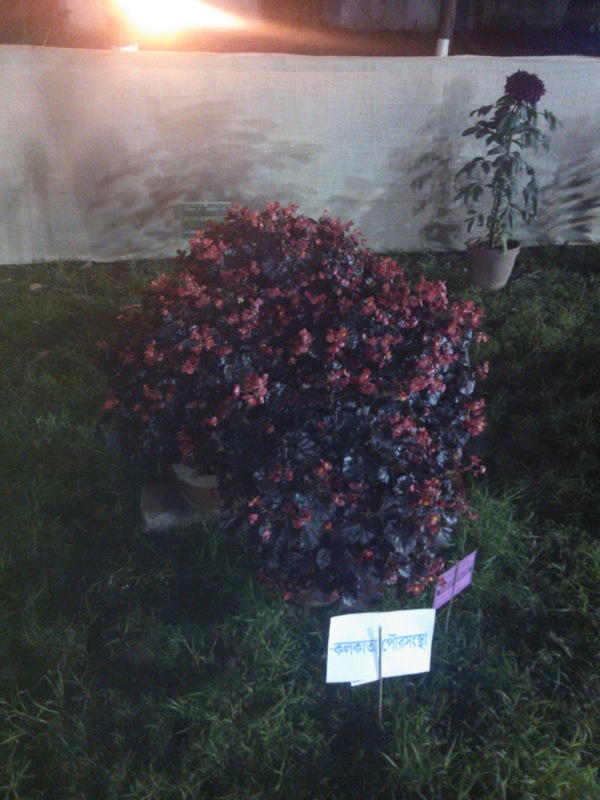 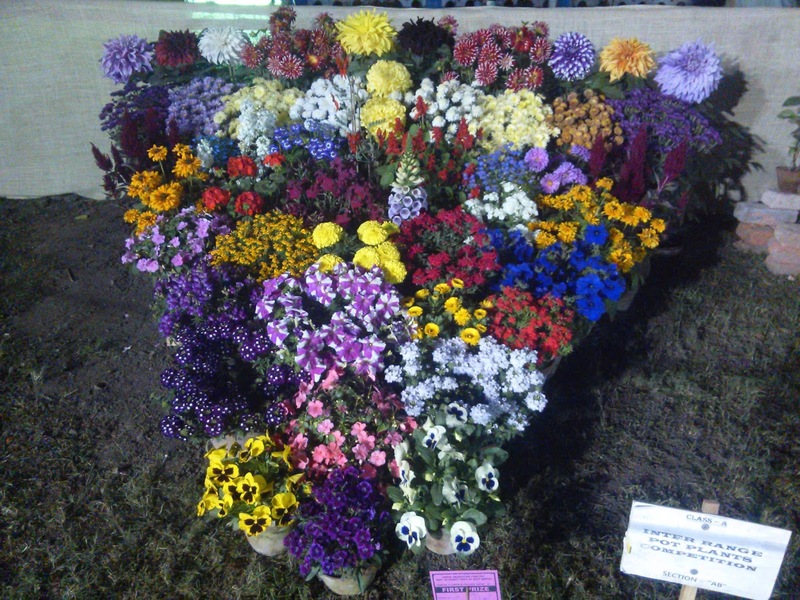 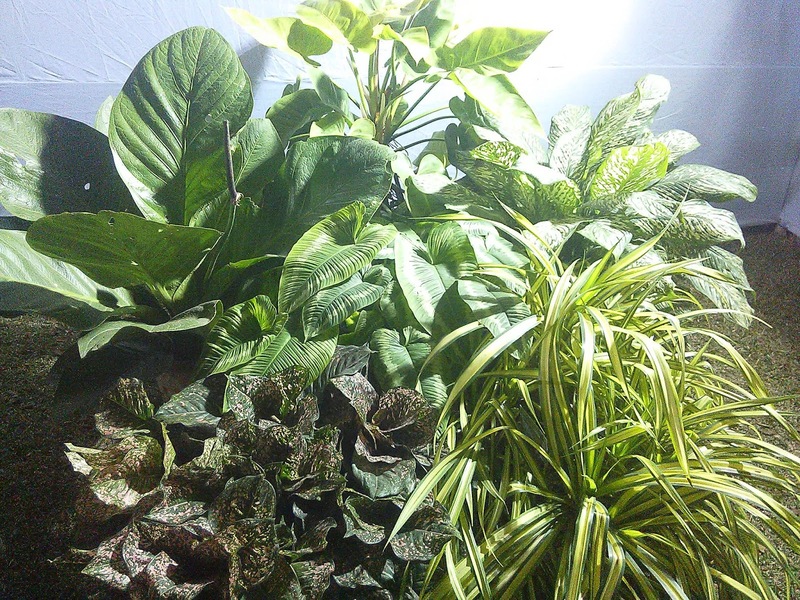 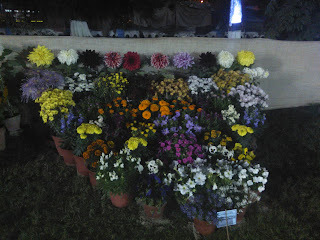 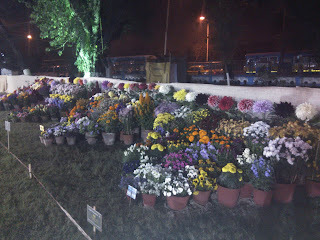 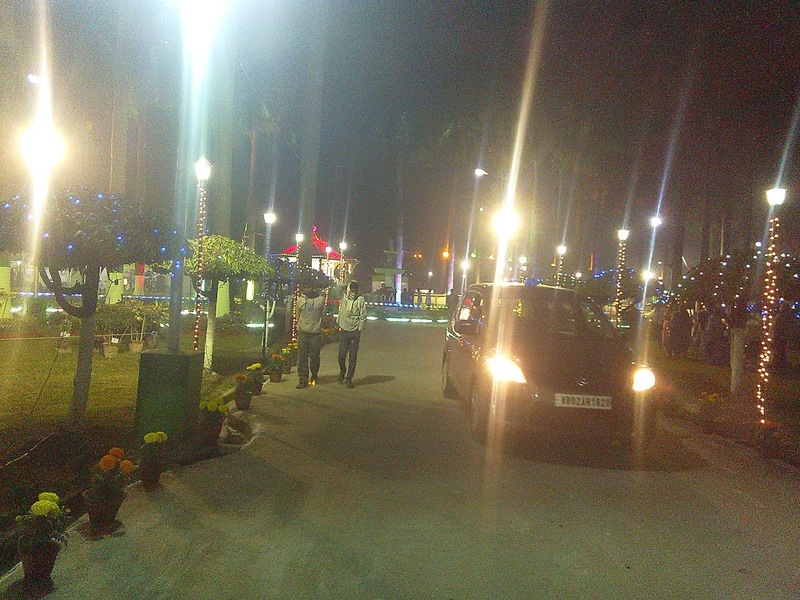 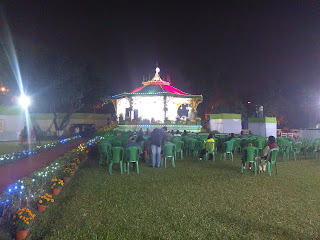 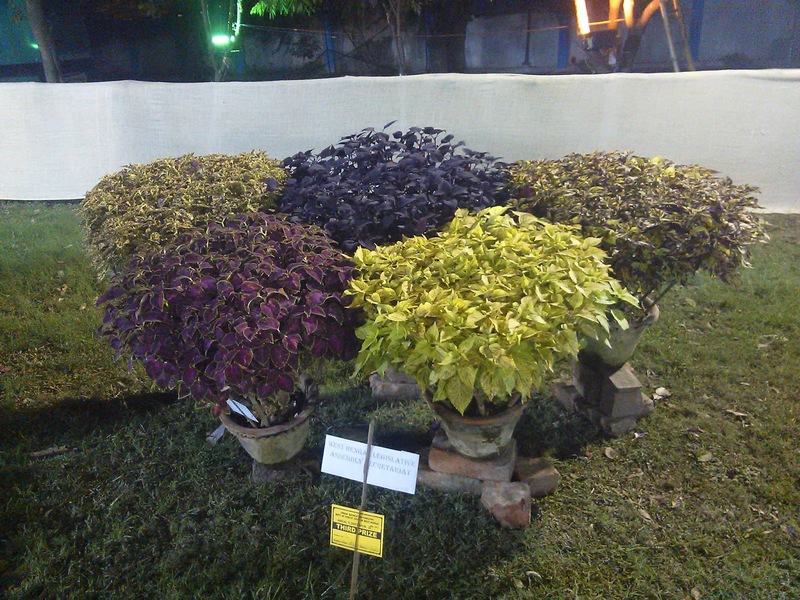 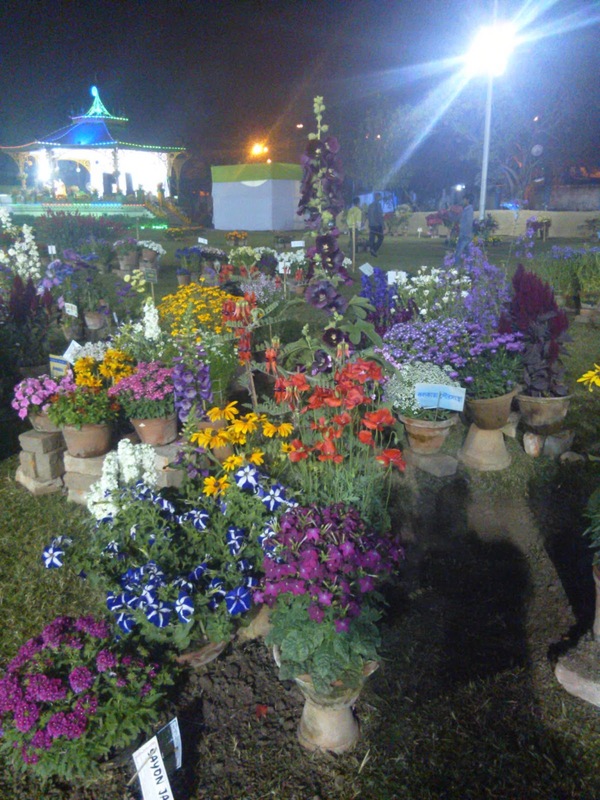 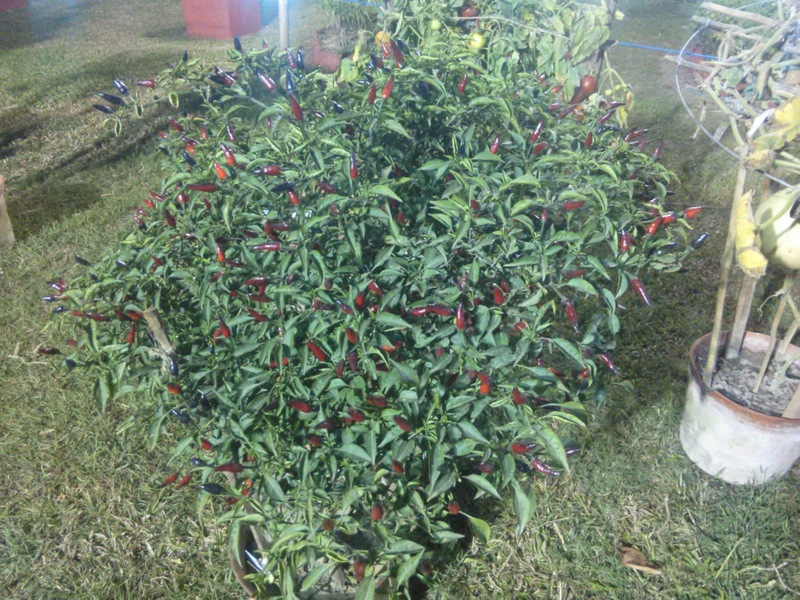 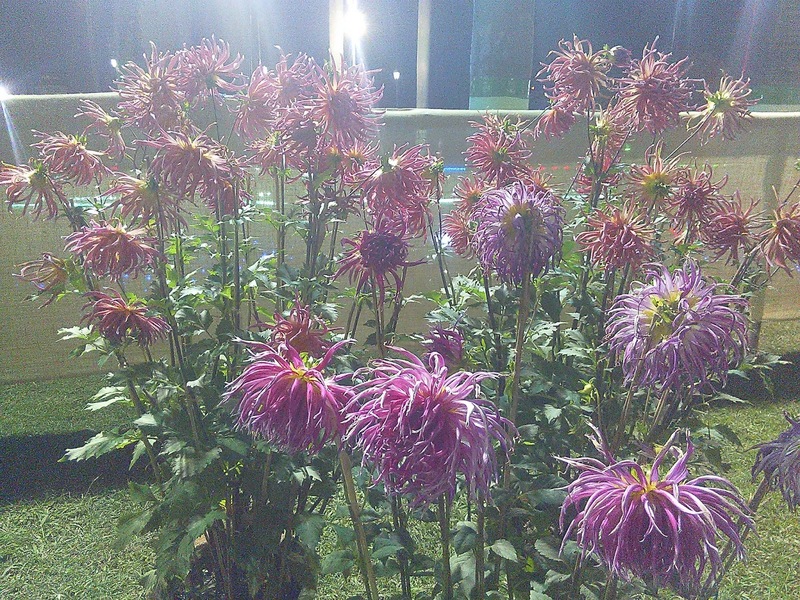 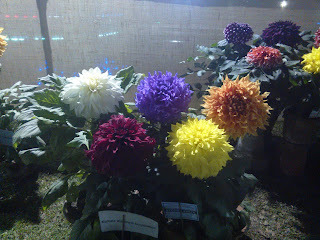 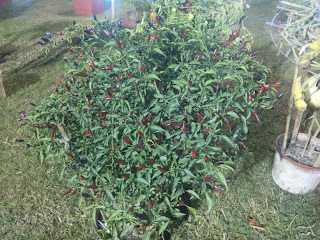 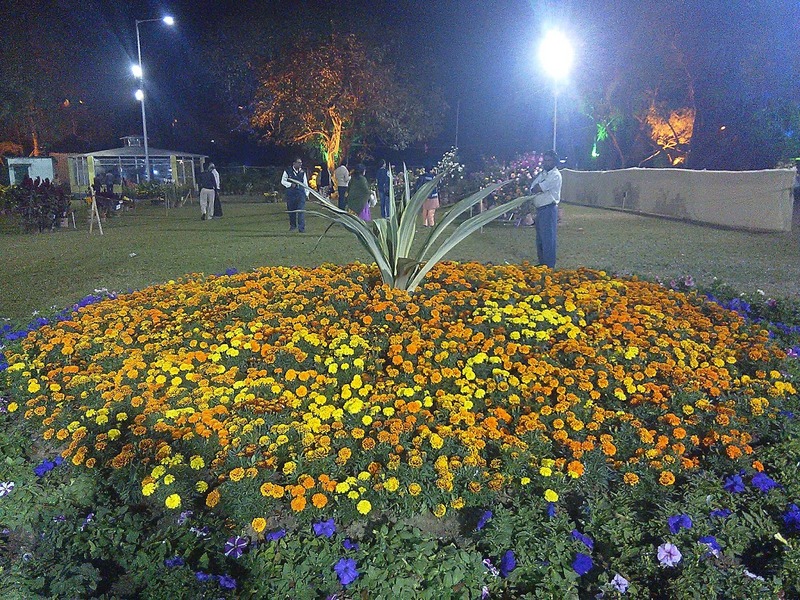 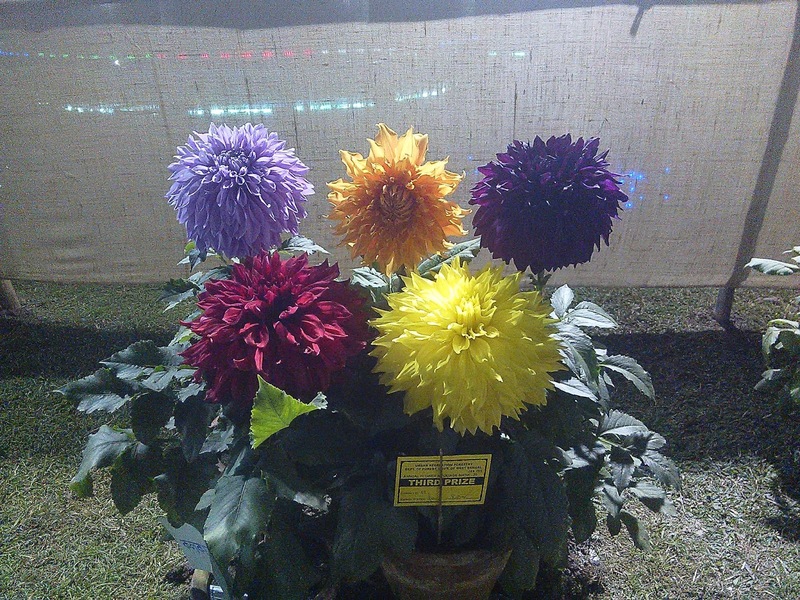 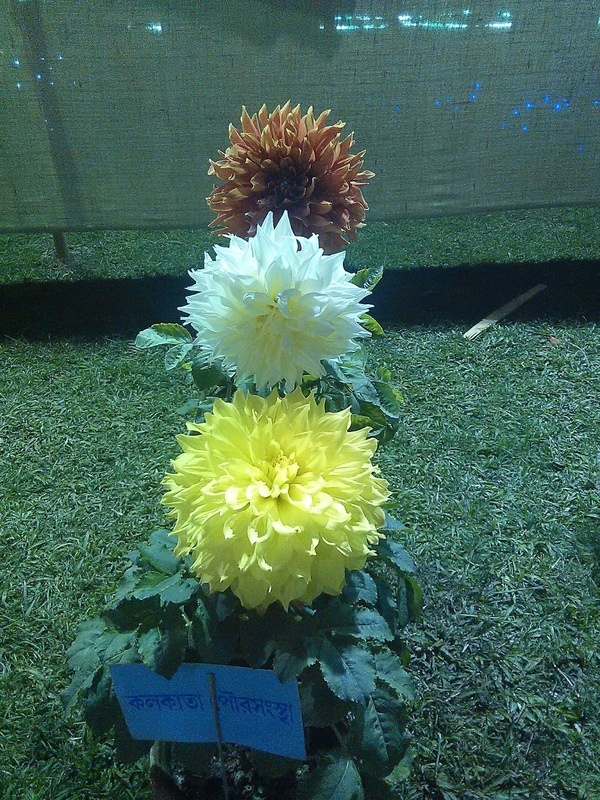 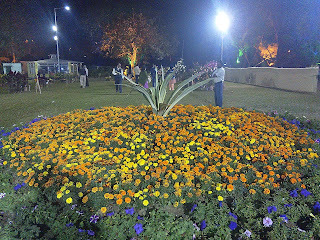 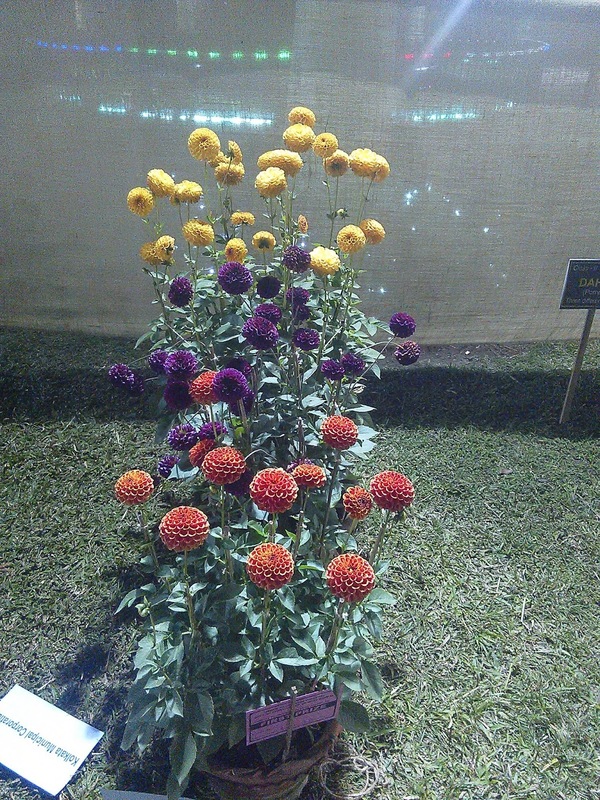 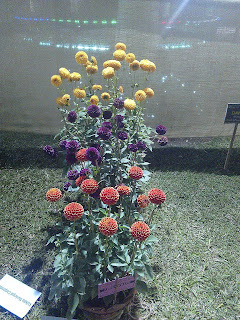 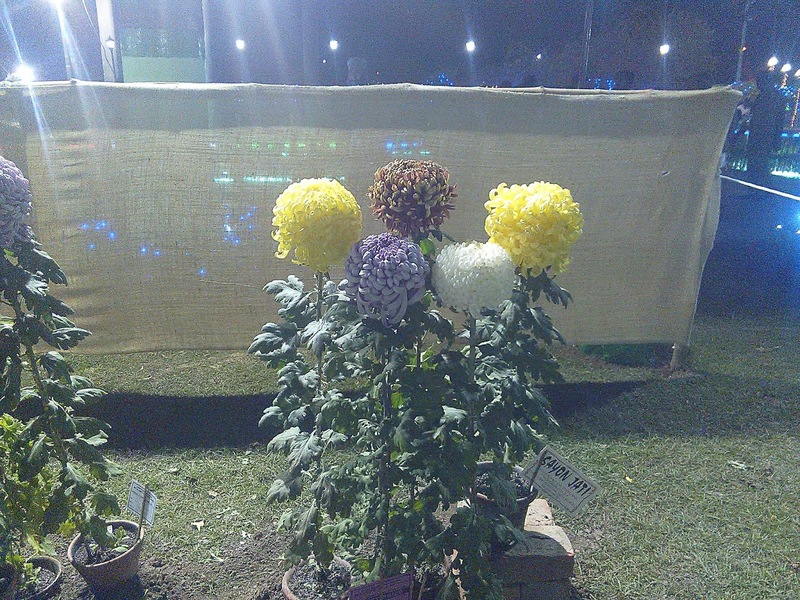 Eden Garden Flower Show 2016 organised on and from 29 to 31 Jan 2016 at Eden Garden, Kolkata, West Bengal by Forest Department, Government of West Bengal. 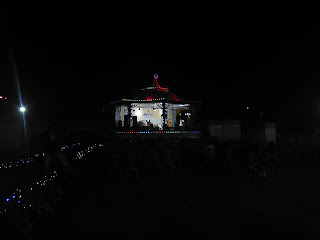 Different types of cultural program was also performed. 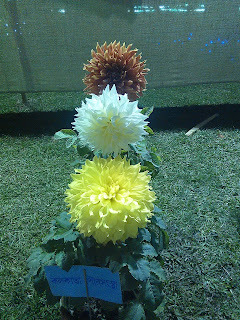 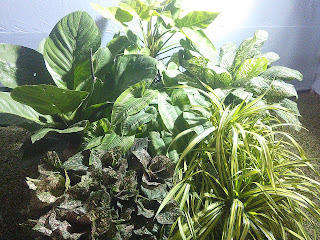 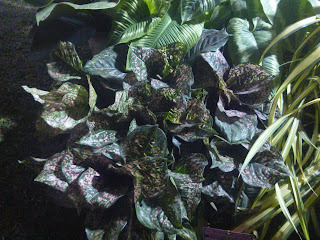 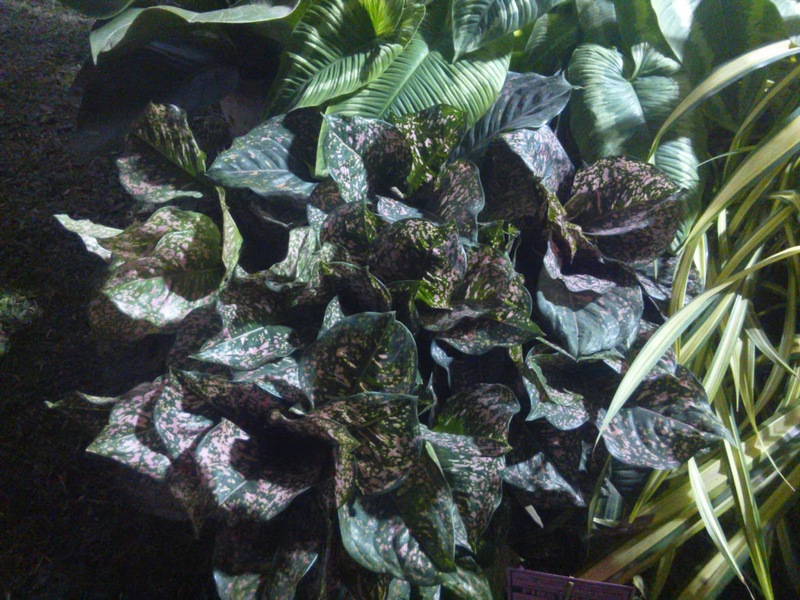 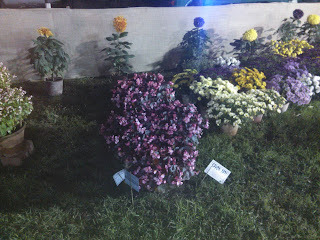 I have visited the show on 29th January. 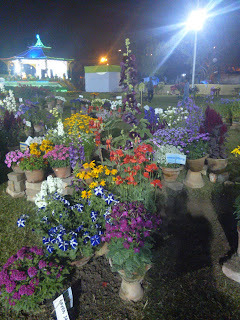 It is very lovely place to have there with full of greenery around with season flower.